Have piles of scraps and aren’t sure what to do with them? We can help! This post over at The Sewing Loft will help you figure out your game plan! Simple steps will get you started, and then a whole bunch of beautiful display and storage options will make your creative space happier and more simple to use! 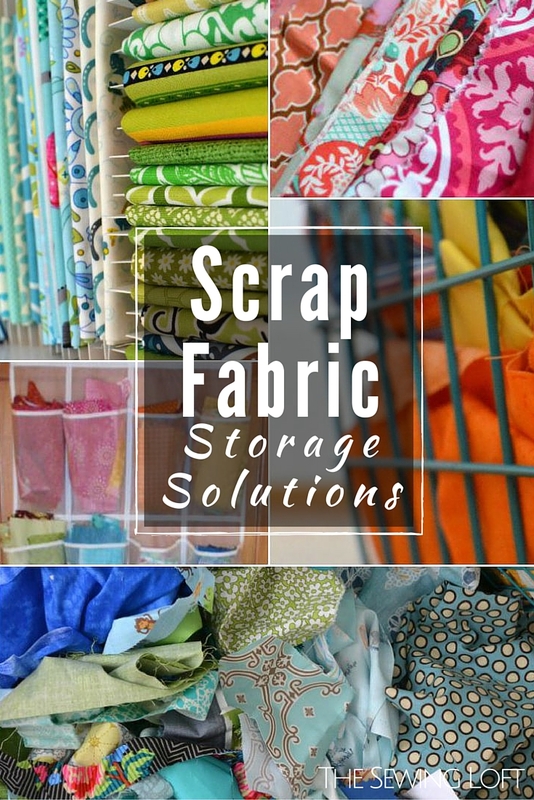 Is it time to organize your every growing fabric stash? 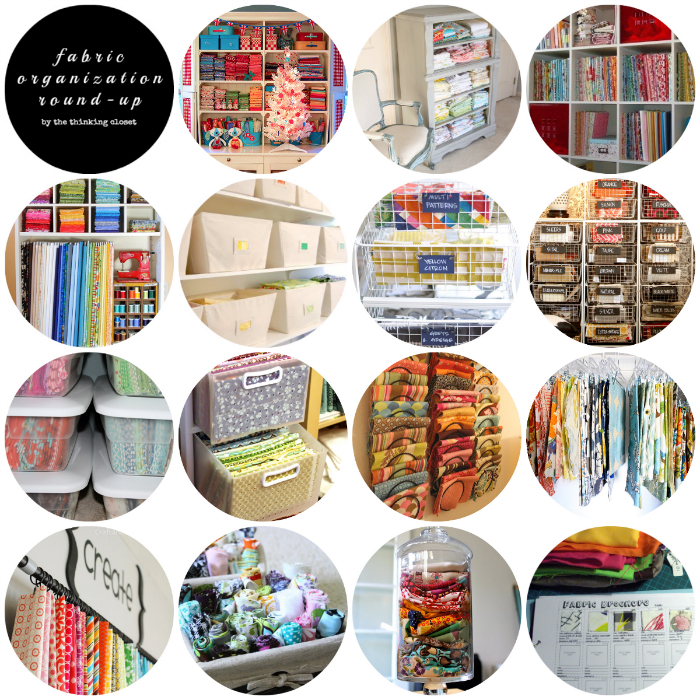 Click over to The Thinking Closet for 15+ different ideas for fabric organization that are as beautiful as they are functional!